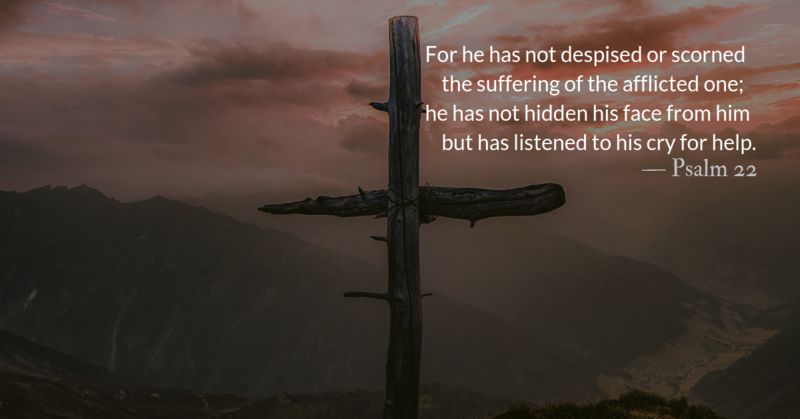 Jesus is the word who sustains us through suffering. Reflect on Jesus as the word of God—the word we must speak to the world. Too often our prayers are dictating a list to God rather then taking down what he would dictate to us… Ask the Holy Spirit to waken your ears to listen. 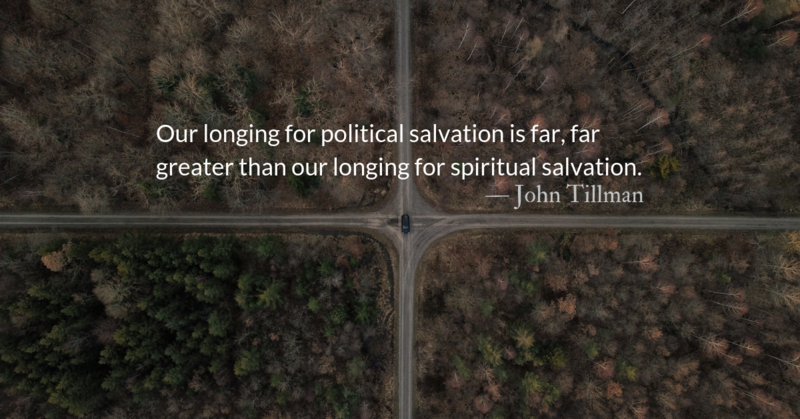 How often does inner rebellion cause us to turn away from the suffering Christ calls us to? 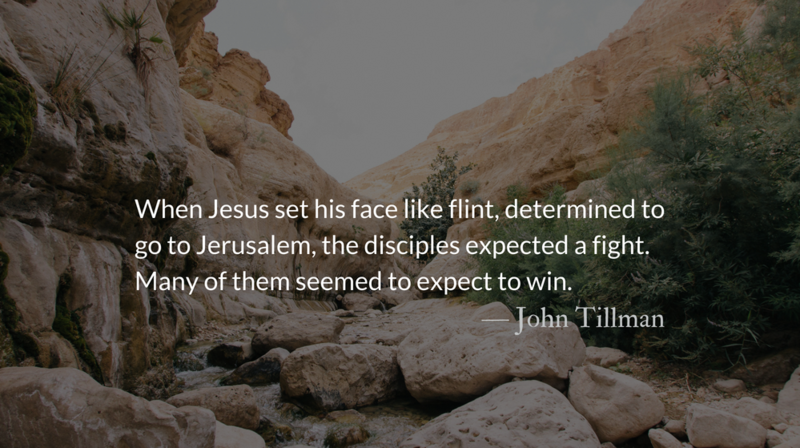 When Jesus set his face like flint, determined to go to Jerusalem, the disciples expected a fight. Many of them seemed to expect to win. 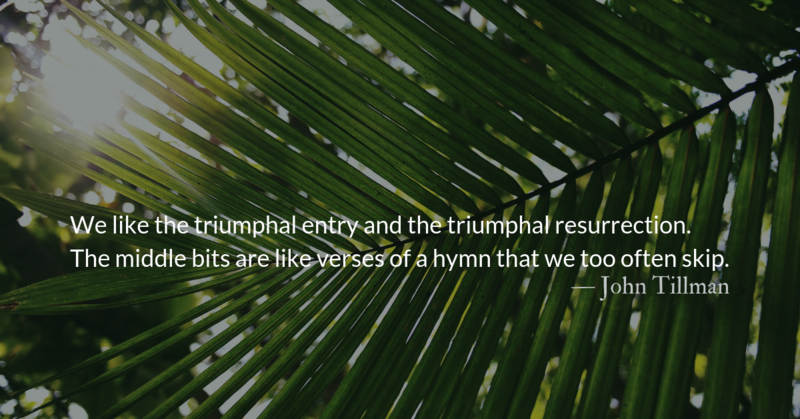 In what ways are we willing to accept victory with Christ but not suffering? Where do we reach for our swords, when Christ calls out, “No more of this!”…and heals the one we would attack? Are we willing to heal our enemies? Christ’s pulled out beard, his spit-upon face, his nakedness, and every other manner of his death was culturally shameful. Yet it was our shame he bore, not his own. Are we willing to be shamed with him? Thomas recognized going to Jerusalem was a death sentence. 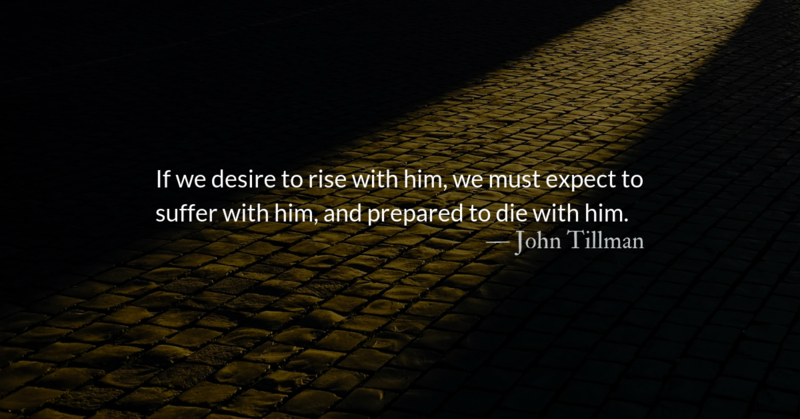 “Let us also go, that we may die with him.” Are we willing to die with him? 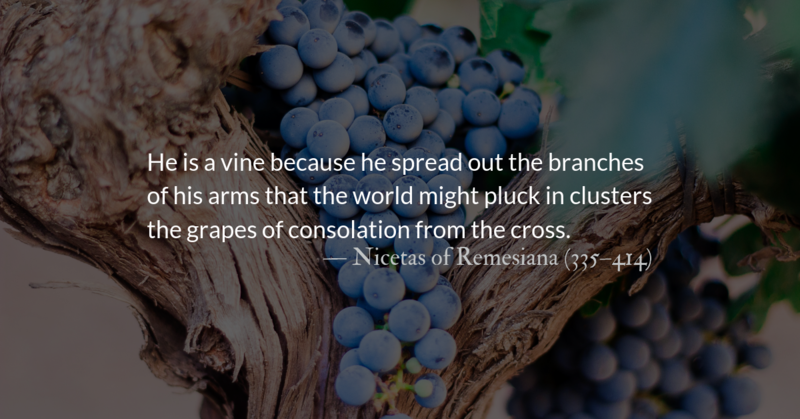 May we, like Christ and like Thomas, set our face like flint in anticipation of suffering. May we listen, follow, and speak, and, if not for God’s intervention, suffer or die with Christ. Unfortunately, many Christians run from suffering, instead of facing it head-on. If we suffer for doing good, at least we are showing the world our true identity.